Do not apply undiluted essential oils to mucous membranes or sensitive skin areas. Do not use them in the eyes, the ear canal or on open wounds that require stitches or serious medical attention. Scratches, minor cuts and scrapes are the exception. Essential oils do not mix with water. Use a vegetable oil for clean-up, mixing and slowing their action. Do not use in bath water without dispersing in a bath salt solution or a little body wash, shower gel or shampoo. Do not apply undiluted citrus oils then expose skin to direct sunlight for extended periods. If you are prone to allergies, use oils topically on bottoms of feet only and by ingestion. Not all oils can be taken internally. Check the descriptions on our website and the instructions for the various uses. Avoid menthol oils (Peppermint, Spearmint, Birch, Wintergreen, etc.) on the throats of children under 30 months of age. Apply oil using pinky finger to avoid accidental eye contact. Do not apply oils to the hands of children where they could easily transfer them to their hands and mouth. Use only the highest quality premium grade essential oils in the uses described on this website. Consult your health care provider if you are pregnant or under a doctor’s care. Oils that should not be used during pregnancy or while nursing are clearly marked on our website. 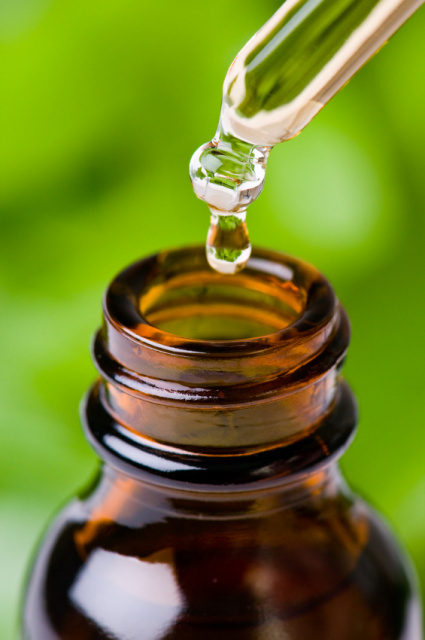 Stop using an essential oil if you have severe skin, stomach, or respiratory irritation or discomfort. If symptoms persist, contact a medical professional. If a child ingests a large quantity of essential oil, especially those not intended for internal use, contact your poison control center. For a complete tutorial on how to use essential oils safely with hands-on exercises, click here.